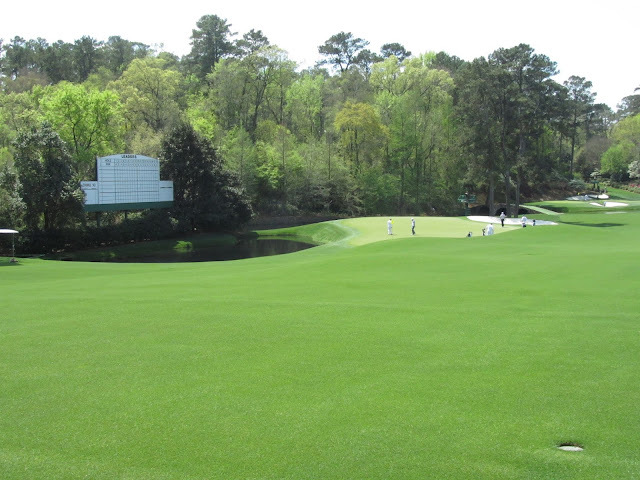 The 11th hole at Augusta National Golf Club has the distinction of being the hole that starts "Amen Corner." That stretch of Augusta National, down in one corner of the course property, includes the 11th, 12th and 13th holes. No. 11 is a long par-4; the tee shot is downhill and left to right. The approach to a slender green with water hard on its left is what makes the hole so dangerous. Historical footnote: Rae's Creek used to cut in front of the green. But in 1950, the club re-routed that creek and added the pond by the 11th green instead. The hole's namesake, white dogwood (scientific name cornus florida) is a flowering tree native to the eastern United States. The 11th hole has a scoring average of 4.29 strokes over the history of The Masters Tournament. That ranks the 11th as the second-toughest hole, historically, at Augusta National. "White Dogwood" has never played under par during any Masters Tournament. 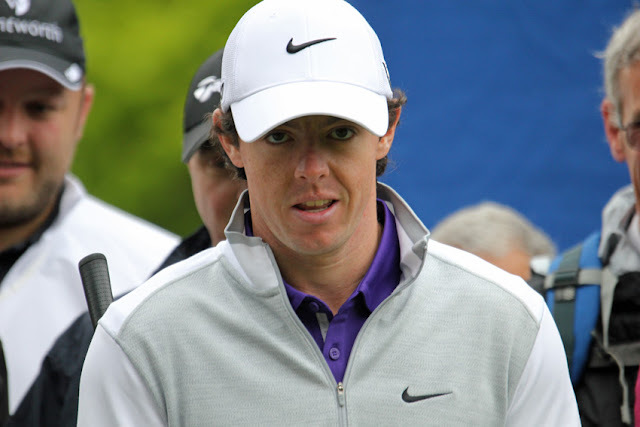 The lowest tournament stroke average on the hole was 4.06, in the 1995 Masters. The highest hole average for No. 11 was 4.64 in the 1956 Masters.